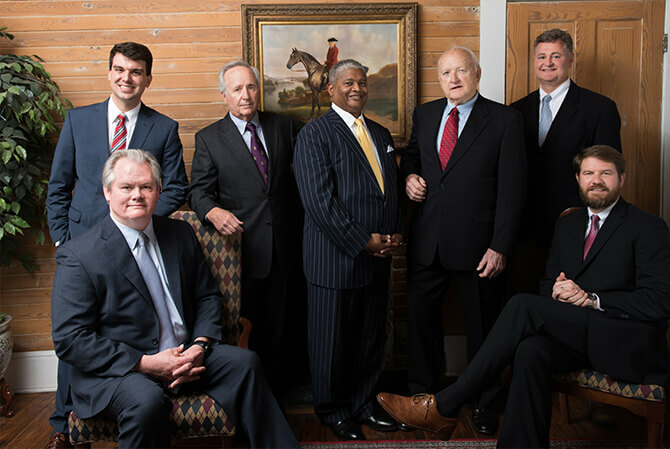 Established in 1959, Jones, Osteen & Jones has earned a reputation for obtaining excellent results. Since our inception, we have secured nearly half a billion dollars in jury verdicts and negotiated settlements for our clients, nearly $90 million of which has been in the past 8 years alone. 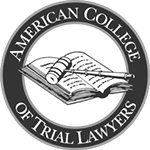 The firm’s trial practice focuses on the representation of individuals and their families injured or killed in 18-wheeler wrecks, automobile accidents, and as the result of premises and products liability and other negligence. Our attorneys and staff are committed to obtaining the best result possible in light of the specific facts and circumstances surrounding your individual case. No two clients or cases are identical. We pride ourselves on delivering the highest quality legal services tailored to meeting your individual needs. While Jones, Osteen & Jones’ trial practice focuses on representation of individuals and their families injured or killed in 18-wheeler wrecks, automobile accidents and as a result of other negligence, the firm offers a broad range of other legal services to individual, governmental and corporate clients within and outside the State of Georgia. City of Darien, City of Gum Branch, City of Hinesville, City of Midway, Hinesville Area Board of Realtors, Hinesville Downtown Development Authority, Hinesville Housing Authority, Liberty County, Georgia, Liberty County Hospital Authority, Liberty County Industrial Authority, Liberty Consolidated Planning Commission, McIntosh County, Georgia, McIntosh County Board of Education, Coastal Electric Membership Corp., Geo Vista Federal Credit Union, Interstate Paper Corp., The Heritage Bank, and numerous other industrial, corporate, governmental, lending, and development entities.